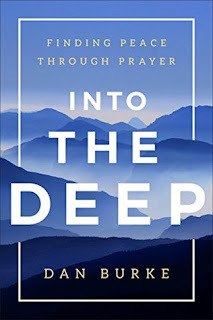 I was interested in this book because of the publisher, but once I read the forward by Matthew Kelly I was even more excited to be reading this incredible book on prayer. The bible has numerous passages about prayer. And there are literally thousands of books written about prayer, so you might be asking yourself, why another. And the answer is that Dan Burke has spent years teaching Catholics and other Christians this method of prayer. In the introduction Dan states: "The bottom line? If you want something to go right in life, pray! God didn't make us for the purpose of abandoning us to meaningless toil and suffering. The reality is that he wants to work with us in life so that we can know a kind of abundance that cannot be known outside of a relationship with him." And to be honest we all if we are honest would admit our prayer life could be a little better. I have read through this book twice now, and know that I will do so again. I could prattle on about how great it is, and I do believe it is a great book. But I want to give you a series of quotes from the book that highlight some of the teaching Dan Burke shares with us through this volume. "Discovery Prayer is a modern name for an ancient but ever new practice called Lectio Divina (a Latin phrase that means "Divine Reading"); this practical method will build a strong foundation for an ongoing prayer life." "Sacred Time: As with any serious attempt to progress in the spiritual life, prayer requires time and patience. There has never been anyone who experienced significant progress in prayer without a daily commitment to meet with God." "Sacred Space: Jesus instructed his followers to pray in secret in their "inner room" (see Matthew 6:6). It is ideal to create a space dedicated to prayer and nothing else. You might think this is not feasible, but it only requires a few feet of space." "The goal is not to mechanically execute the method, but to honor and seek God." "Similarly, when we consecrate something to God, we are giving something to him that we would not ever dare take back." "To sum up Discovery Prayer: Reading seeks, reflection finds, responding engages, resting tastes, and the person who experiences an authentic encounter with God resolves." "The Catechism reveals that prayer is a battle. It is a battle against the world, the flesh, and the devil-all the things that seek to distract us from our pursuit of God." "If you are ready to get scrappy in your prayer life, there is no better time than now. Be scrappy, my friends, and you will know a joy and peace that you never thought possible." Some pretty powerful stuff for a few quick quotes. But the whole book is about this method of prayer, and how to start it and how to grow the practice. Resolving: Allowing the encounter with God to permeate your day, causing you to draw near to him through his self-revelation and unique call to you to participate with him in the redemption of the world"
This book is a powerful tool in on spiritual growth workbench. It will teach you this method of prayer, and motivate you to practice it and pursue a deeper relationship with the father, the Holy Spirit and the Son. It can be an excellent resource for a new Christian to begin this walk, or for the lifelong Christian to again go deeper with God. There are a few really great things about this book. 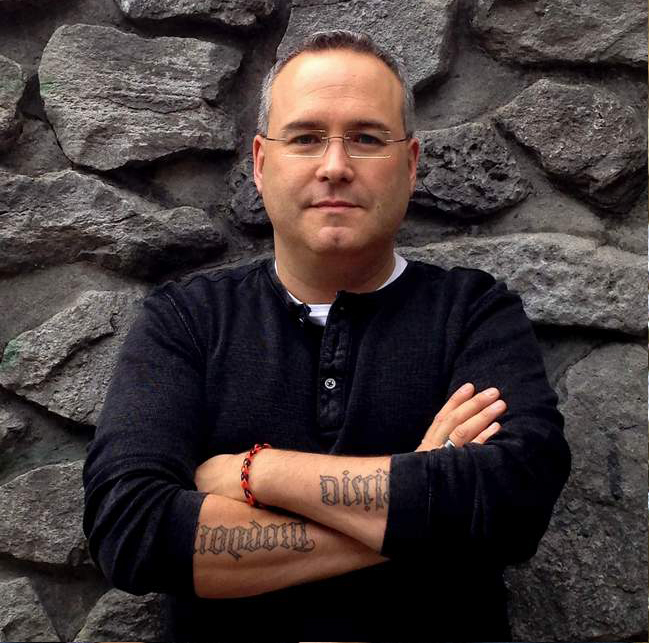 First the style of Dan's writing is easy to access and engaging. Second the number of examples at the end of the book, short interviews with different people of all walks of life who have used this practice to grow their faith. And finally that it is immediately applicable. You can read the book and even start practising as you are reading. Overall this was an incredible read and I highly recommend it! So read this book and get scrappy in your prayer life.